Inspect are the pest inspection specialists. Timber pest inspections, What are they? 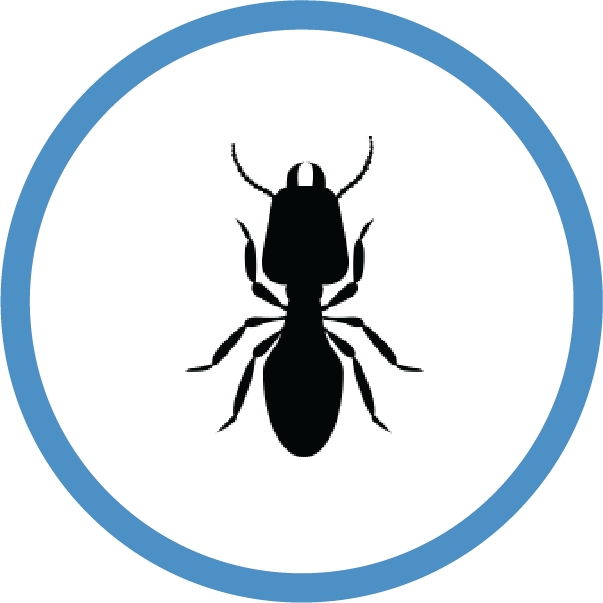 A timber pest inspection does not mean an inspection for pests such as cockroaches and spiders. More importantly, a timber pest inspection is carried out for homeowners and purchasers to identify timber pests that include termites, borer, timber decay, mold, and fungi and conditions that may attract them. These timber pests can cause significant damage to timber in your home. Australia especially Northern NSW is located in a high-risk area for termite activity and timber pest inspections should be carried out prior to buying a property, but also on an annual basis. Having a pest inspection will reduce the risk of termite attack and timber pests by identifying areas around the property that may be conducive to termite and other timber pests. A timber pest inspection is carried out by a licensed pest technician who is further trained in treating and inspecting for timber pests. Termites conceal themselves behind walls and in timbers and are not commonly seen with the naked eye. A timber pest inspection includes tapping or probing all the timber in and around your property, Using thermal cameras, Termite radar that can penetrate into the wall and moisture meters. The inspection is basically a process of elimination using the appropriate tools. In addition to the inspection, We provide a full written inspection report provided on the same day that includes photographs, recommendations, and notes. Our inspector will also explain the whole inspection to you verbally after completion. A timber pest inspection must be carried out in accordance with Australian Standards by a trained, licensed and competent person with the right tools to further test suspect areas. The Termatrac T3i Termite Radar is an essential tool that has now been included in the latest publication of the Australian Standard AS 3660.2.17. During the moisture detection process of the inspection, we can in some instances find high moisture readings in walls. Without the Termatrac T3i it is sometimes impossible to differentiate between termites and moisture as they both have the same signature. 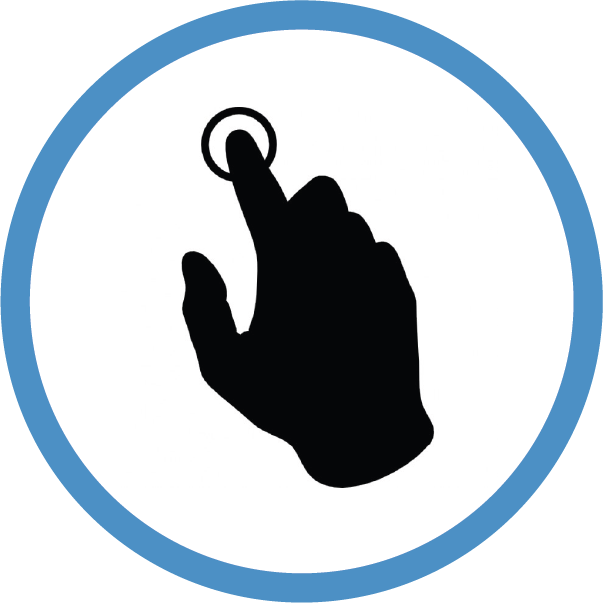 A pre-purchase pest inspection will not allow any destructive means of opening walls to see in the wall. 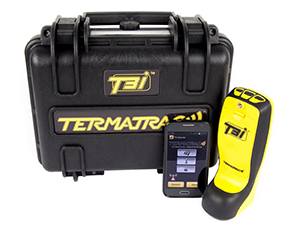 With the Termatrac T3i termite Radar, this state of the art device can penetrate into the area of concern and tell the operator if there is movement. The device is so accurate it can tell the difference between termites and ants.